Pakistani snipers are raking a deadly death toll of Indian troops along the LOC . Amazingly the Indians had no sniper rifles for troops deployed along the LOC until now . Also while Pakistani snipers go to a proper sniper training school , India has no such training facility . Until now sniper rifles were available only for Indian special forces which are not deployed along LOC . Troops deployed along LOC had only old Russian Dragunov rifles which are not really sniper rifles . Finally an emergency purchase of sniper rifles is being done for troops on the LOC . But training in sniping wise the Indian army remains behind the Pakistan army . 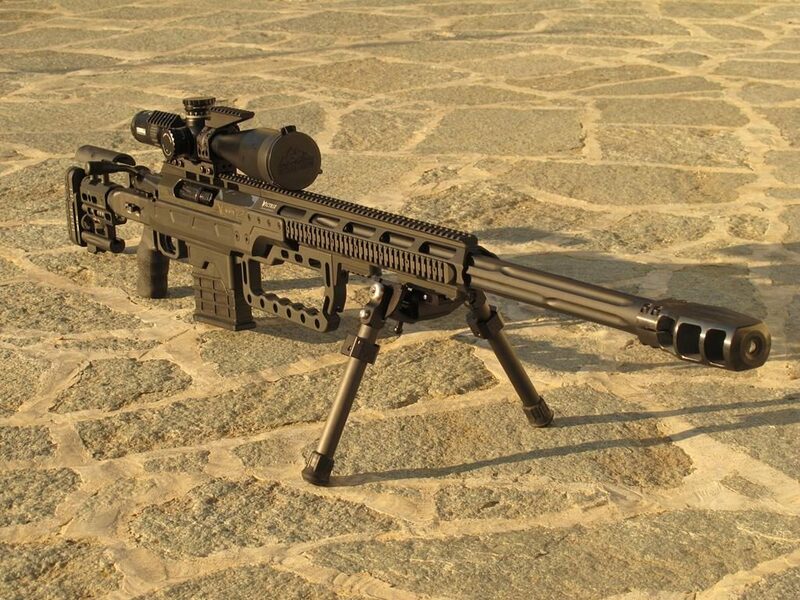 later on all 382 battalions of Indian army will be equipped with sniper rifles at the rate of 10 per battalion . a total of 5719 rifles are being bought .